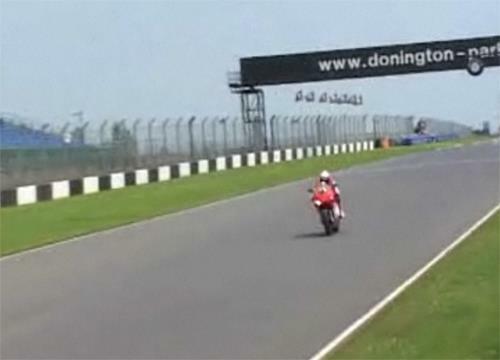 Go onboard with Ducati test rider Vito Guareschi as he puts in a few fast laps on the Desmosedici RR at Donington Park. Video: Ducati Desmosedici Test: First Verdict. "A thrill ride of epic proportions - the V-Max redefines the word 'torque'"
"Still has a basic, trials style appeal for many a 16-year-old"